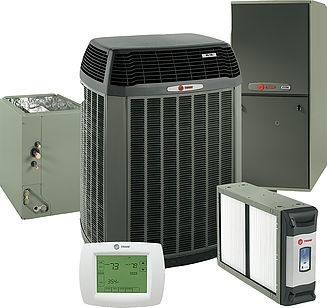 At Comfort Control, we KNOW air conditioning and heating because it's our BUSINESS! However, consumers and our customers don't always understand where their hard earned dollars are being spent. That is why we take priority in educating our customers on their purchases by helping them to not only understand why they are making the best financial decision, but also the best decision in product quality and customer support. Our company has grown tremendously over the years and many of our customers have been with us since the very beginning! Comfort Control Mechanical staff fully understands the value in gaining and maintaining loyal customers. That is why we strive to offer the highest quality HVAC equipment at competitive prices. Our trained technicians are friendly, highly qualified and professional. Please call us today and schedule a consultation with one of our Comfort Specialists, at this FREE consultation, we will meet with you and discuss your comfort concerns and find the best solution for your home performance, as well as your budget! Are you building your dream home, a new business, or just looking to upgrade your old, noisy, and EXPENSIVE comfort system? Are you planning an addition? Or maybe a vacation home? Investing in the right HVAC system can be a tough decision. 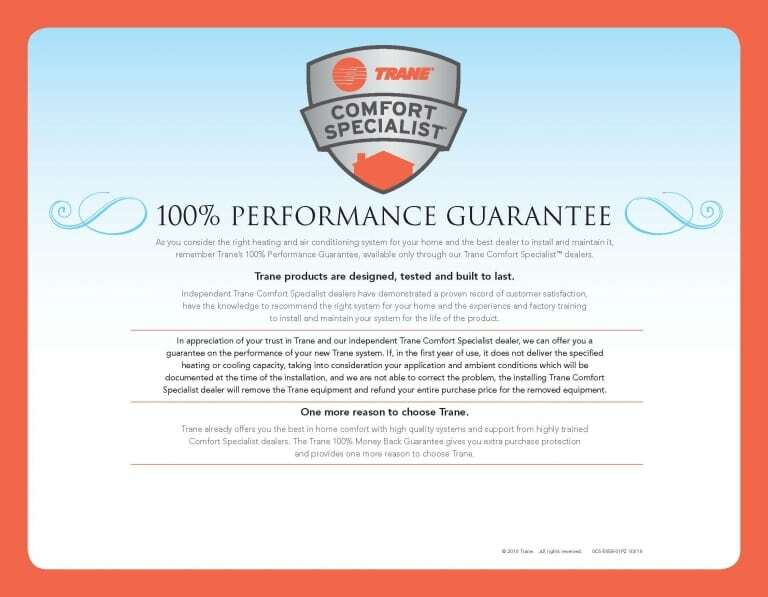 Call us today 601-898-3121 and allow us to educate you on why choosing TRANE is the best way to invest in your future comfort. Is your Heating or Air Conditioning not working? Or does it just not seem to work like it used to? Maybe you just need a Preventative Maintenance Check Up to increase performance and efficiency? Call the experts at Comfort Control Mechanical 601-898-3121 today! Our experienced Service Technicians are on call 24/7! They are also certified and trained on the latest equipment in order to stay ahead of technological innovations in the field. This means that you can depend on Comfort Control to deliver service that you can depend on. The Wi-Fi Smart Thermostat is ideally suited for the connected home and today’s smartphone. 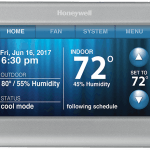 It’s packed with smart features, a customizable touch screen and our simple setup — the easiest way to program your thermostat. Did we mention it’s also colorful? You can change the screen’s background color to match wall color, mood or favorite team. Or use your tablet or computer. All you need is a Wi-Fi connection, or use the free app for smartphone/tablet to manage the thermostat remotely and take advantage of savings when away and maintain comfort when home. Simple setup takes the hassle out of programming your thermostat. 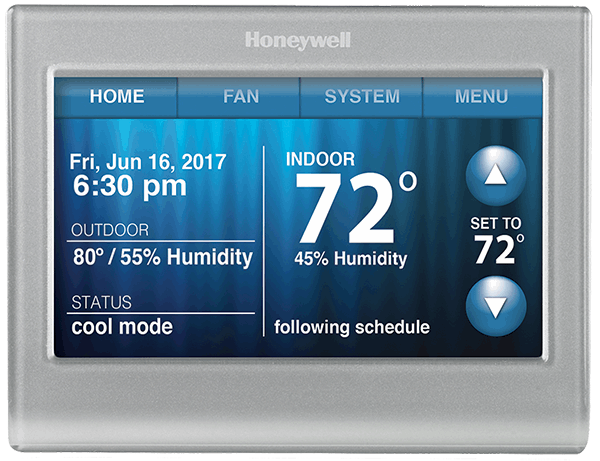 You can also control the thermostat using the touch screen and change the background color to match your paint color or personal preference. Remote access to thermostat from anywhere with WI-Fi-enabled device or free app on smartphone or tablet. Contact Us today to get a quote on what you need to simplify your home, while away or sleeping in! 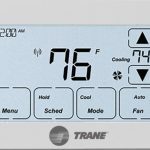 The Trane XR524 Z-Wave thermostat features a digital black and white touchscreen, offers control of one cooling and two heating stages, and is connectable through Nexia with the Nexia Bridge. Remotely control and monitor your home’s temperature and reduce energy consumption through your smartphone, tablet, or PC. 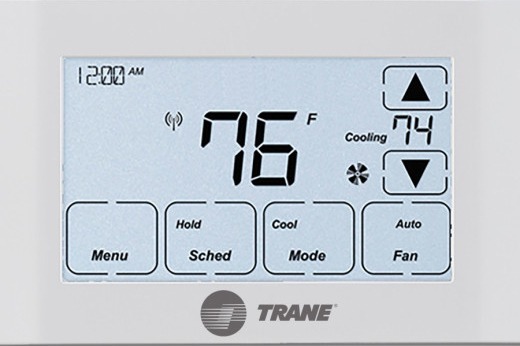 Easy install: Most people install the Trane XR524 thermostat in 30 minutes or less. NOTE: A 24 Volt common and hot wire MUST be connected to the control for operation. See manual for more details. 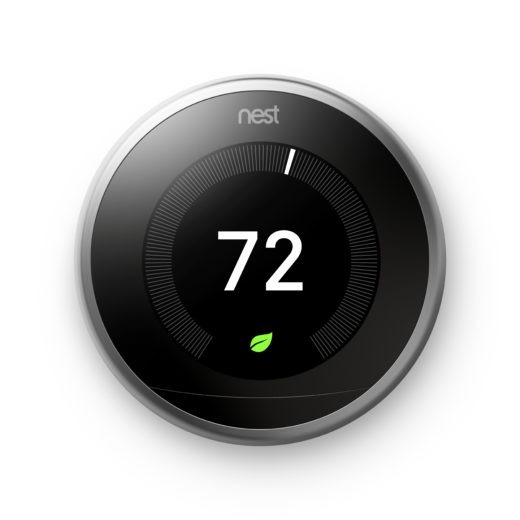 The Nest Learning Thermostat is the first thermostat to get ENERGY STAR certified. It learns what temperature you like and builds a schedule around yours. Since 2011, the Nest Thermostat has saved billions of kWh of energy in millions of homes worldwide. * And independent studies showed that it saved people an average of 10% to 12% on heating bills and 15% on cooling bills. So in under two years, it can pay for itself. Your heating system could be a source of carbon monoxide leaks or it could spread smoke through your home in a fire. If there’s a carbon monoxide leak, Nest Protect can tell your Nest Thermostat to turn off the heat. If Nest Protect detects smoke, your Nest Thermostat can turn off the fan. We have access to many other accessories for your home, contact us today to learn more about we can help you save money and keep your house cool or warm, depending on the many seasons that we have in Central Mississippi! 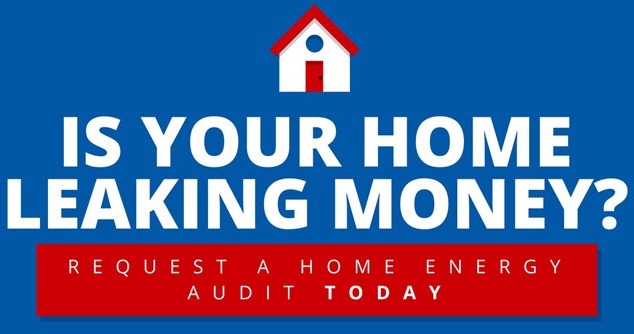 Also remember we can help verify that you are Not Leaking Money with an Efficiency Check Up! Click the Image Below to be carried to that page! We know that it takes more than qualified staff to represent a company. We believe that the equipment we sell is just as important. When we warranty a job, we want to be confident in the equipment we install. 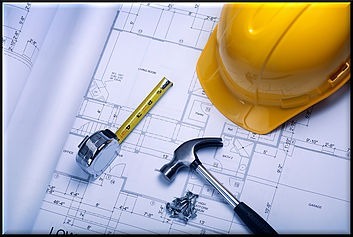 We want to save ourselves and our customers the aggravation of future problems by installing a DEPENDABLE product. That is why we choose to carry TRANE.